AWS Educate is Amazon’s global initiative to provide students comprehensive resources for building skills in cloud technology. With a focus on real-world, applied learning experiences, AWS Educate offers young learners access to self-paced content designed to introduce cloud computing technologies that drive innovation in fields such as artificial intelligence, voice and facial recognition, gaming, medical advancements, and more. If you are 14 or older, join AWS Educate at no cost to start your cloud learning journey and also receive up to $75 in AWS Promotional Credits. Discover how you can use the cloud to bring ideas to life. Complete interactive challenges and hands-on activities to grow your expertise and earn AWS Educate cloud badges. Click on each badge to learn more. This is a great place to start if you’re newer to the cloud. Curious about building and sharing games online? Complete interactive challenges that let you explore concepts like algorithms, programming, and cybersecurity through real-world examples. Now that you’ve got the basics, expand your knowledge with more in-depth challenges on cloud technology. Want to learn how to build a website? Learn how concepts like variables and big data are used today to create the world of tomorrow. Ready to start building in the cloud? Learn about the AWS console and services by starting to create on AWS through challenges and hands-on activities like building a website. Discover how the cloud sparks innovation in a variety of industries and put yourself in the shoes of a computer engineer. 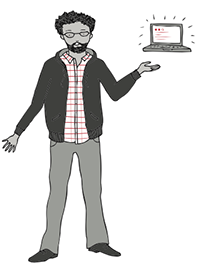 Do you have a strong understanding of the cloud? Continue your cloud journey with AWS Educate’s advanced badges and Cloud Career Pathways. Learn key cloud skills and earn credentials to show your expertise. Teachers can join AWS Educate with an Educator account to gain access to cloud content, AWS Promotional Credits, professional development, and more. Download facilitator guides from the Educator Portal, which complement the Cloud Explorer and Cloud Inventor badges to help you lead conversations with your students, run supplemental activities, and provide resources for continued learning outside the classroom. Each guide includes how the challenge aligns to the Computer Science Framework from K12cs.org, background information on the challenge topic, a glossary, and focus questions. Get your class up and running quickly on AWS with tools to help you set up cloud assignments and class cloud infrastructure. 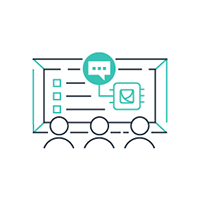 Select from pre-built templates in our most in-demand topics, including: Building Scalable Architectures using AWS, Cloud Basics, AWS Cloud9, Big Data and Analytics, Machine Learning and Artificial Intelligence (including Amazon SageMaker), and Serverless Applications. 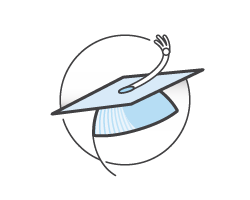 Help your students enroll in AWS Educate faster by utilizing one of our streamlined registration methods, including: requesting a custom signup link, creating a Classroom to invite your students, or by integrating with your Learning Management System (LMS). If your teacher is an AWS Educate member, they have the ability to invite you through several tools that streamline your approval process. Check with your teacher first! (Teachers who are not members can register here). Students can request membership here with their .edu email address or with an email address provided by an AWS Educate member institution. For students who cannot register through one of the methods above, you can apply with your personal email address, but your application will take a little longer and you will need to provide proof of your student status. Cloud computing is the on-demand delivery of compute power, database storage, applications, and other IT resources via the Internet with pay-as-you-go pricing. Watch the video or learn more here. 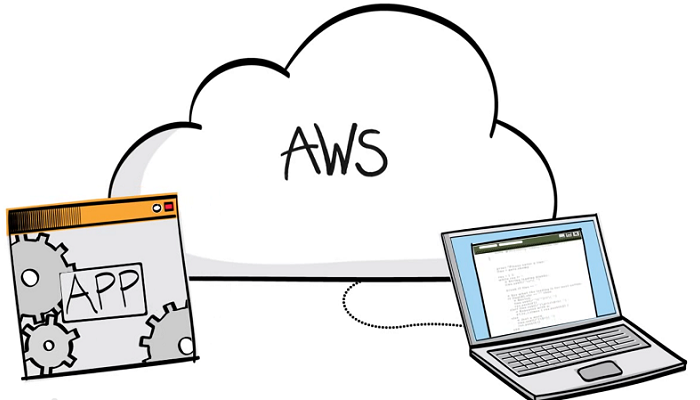 AWS provides on-demand, pay-as-you-go computing resources and services in the cloud. For example, you can run a server on AWS that you can log on to, configure, secure, and run just as you would a server that's sitting in front of you. Learn more. Netflix and Pinterest are two well-known companies who have built their business on top of AWS. Below you can learn what they’re running in the cloud, and what business benefits they have achieved by using AWS. *AWS Educate provides its members with free access to learning content and AWS services designed to build knowledge and skills in cloud computing. It is available globally to students who are 14 or older, with the exceptions of China, Switzerland, and EU countries (16 or older); and Algeria, Lebanon, and Portugal (18 or older). 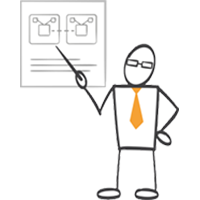 The AWS Educate Terms & Conditions govern participation in the AWS Educate Program. Use of AWS Promotional Credits are subject to the AWS Promotional Credit Terms & Conditions.